Stove Repair & Installation Calgary | 587-317-2418 | Same Day! The stove today is quite a bit different then it was when stoves were first introduced to the home. In the beginning there were wood burning stoves that served the dual purpose of heating the room and providing a cooking area as well. Today the stove comes in gas and electric units just to name a few. These appliances require specific repair techniques and our experts at Appliance Repair Calgary have it. Our industry specific training combined with our commitment to excellence will put your mind at ease right away. 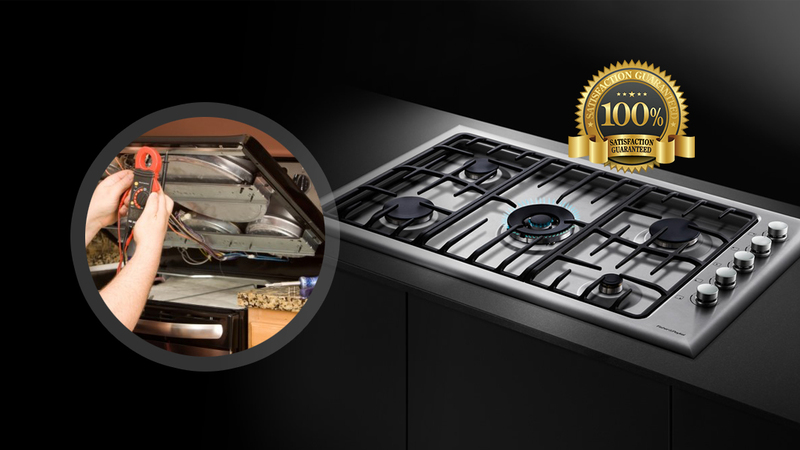 You can depend on complete customer satisfaction when you call our experts for stove service. 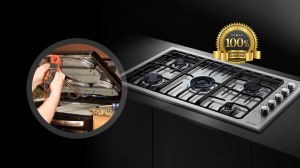 We provide the full spectrum of oven and stove services. We will work on the smallest counter oven to the full service range. Our team has worked on a wide range of stoves, ranges and ovens over the years and we service all major brands. 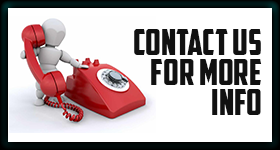 We provide friendly customer service and high quality results. When you need stove repair in Calgary, AB that is as reliable as it is affordable get in touch with our experienced repair technicians. Our specialists can repair or replace a variety of gas and electric burner assemblies. We can fix switches and replace oven elements in no time. If the stove is not receiving power or gas we will find out why and resolve the issue. Regardless of the problem you are experiencing our team can make it right. Our team of experts provides detail oriented stove installation service. We believe it is imperative to pay strict attention when installing new stoves to ensure accuracy and quality. One mistake during installation could result in repair problems down the road. When your stove is in need of efficient repair service call Calgary Appliance Repair and we will rush to the rescue.